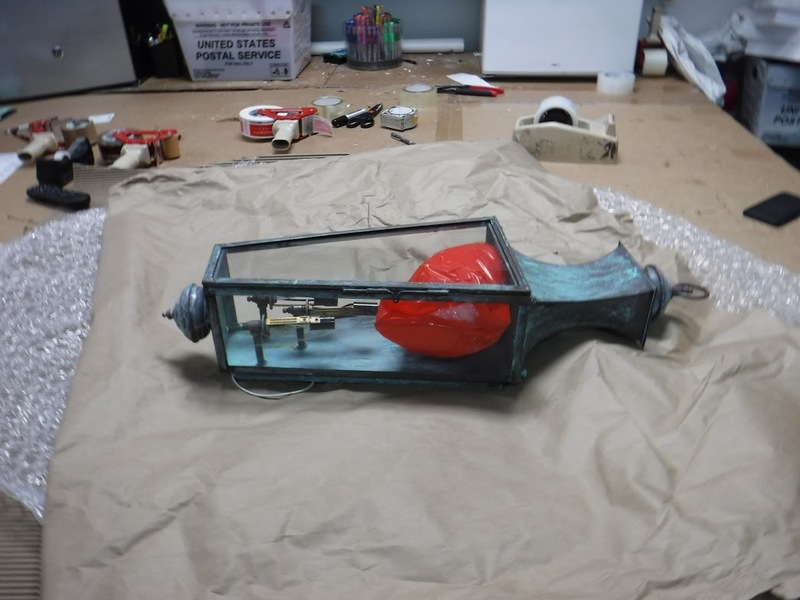 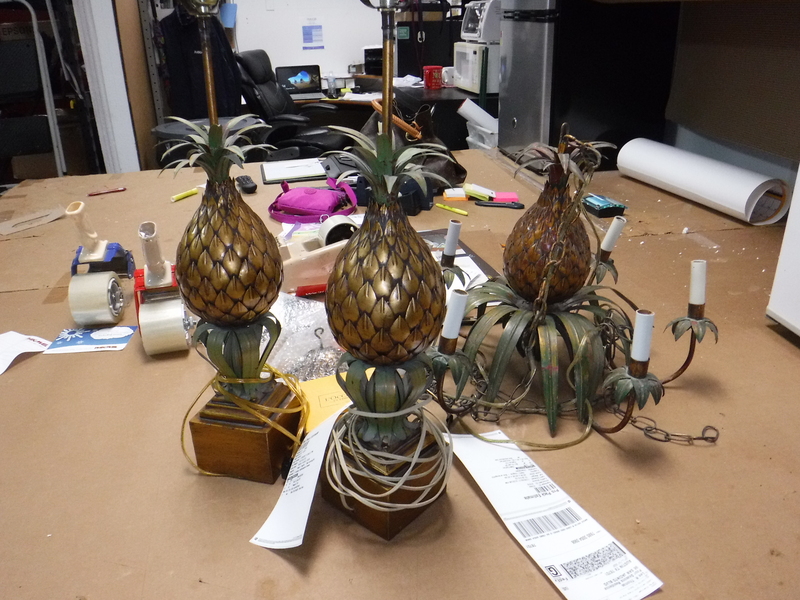 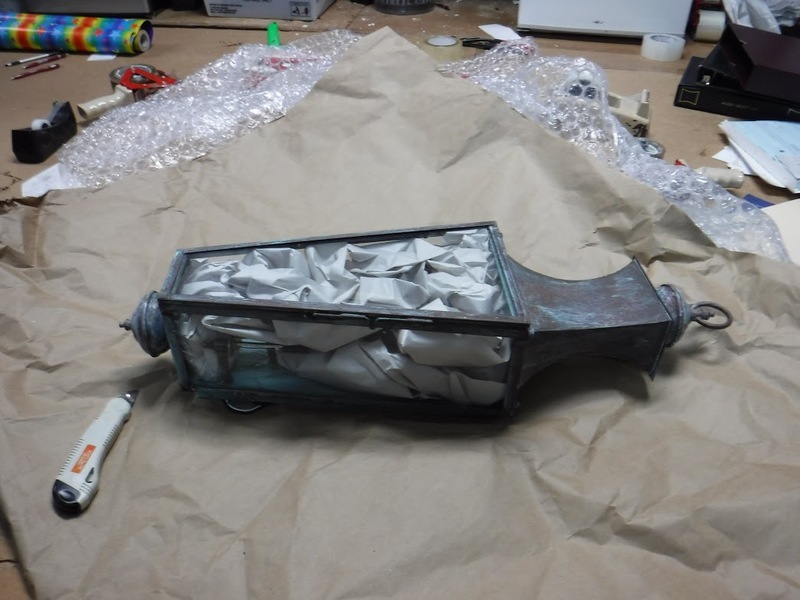 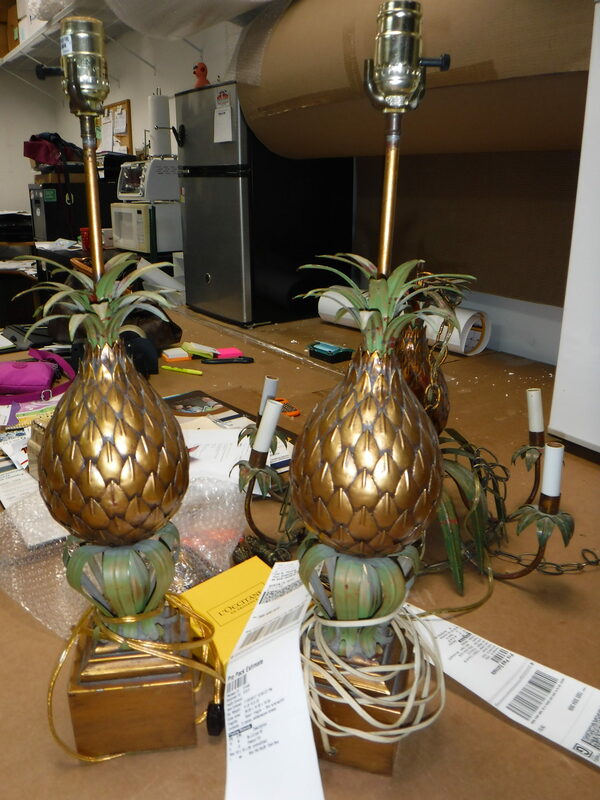 Pak Mail Wellington just received this very fragile antique light fixture to be packed and shipped for a customer. 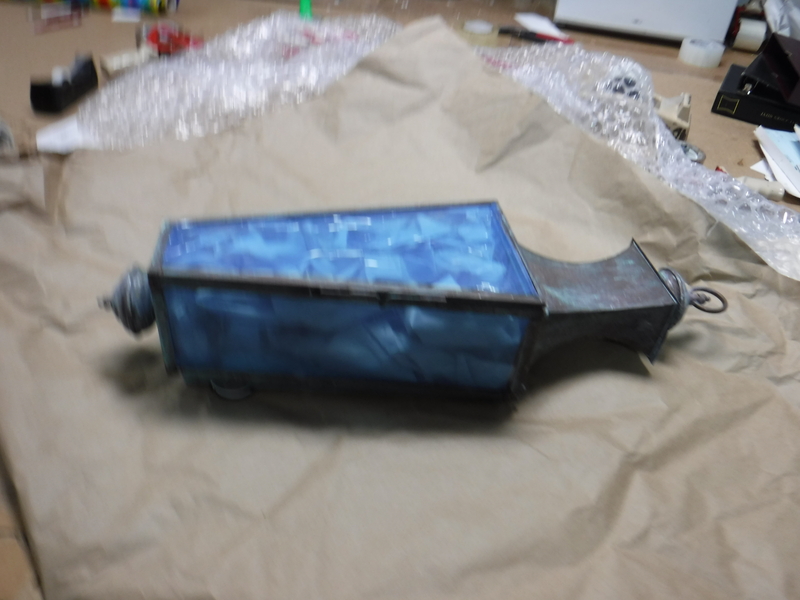 Pak Mail Wellington just packed and shipped this very fragile antique light fixture. We packed it with paper and covered it with tape to protect the glass from breaking. 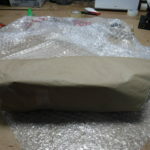 We then wrapped it in protective paper, bubble wrap, then more paper to protect it from any damage. 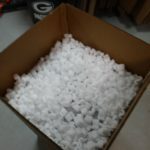 Then we placed it in a custom shipping box filled with packing peanuts. 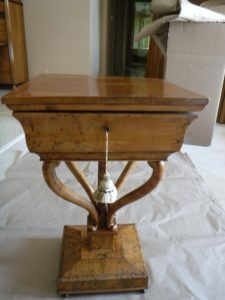 Pak Mail Wellington recently had the opportunity to pack and ship this gorgeous table. 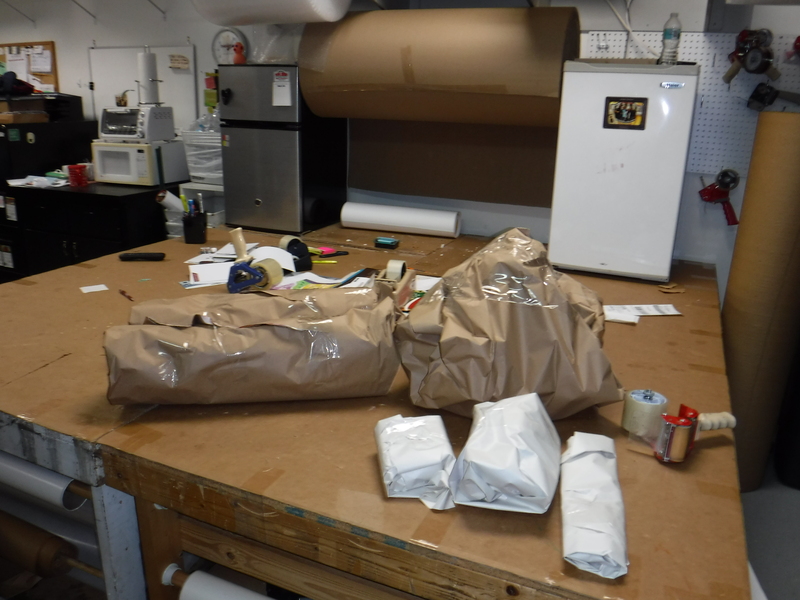 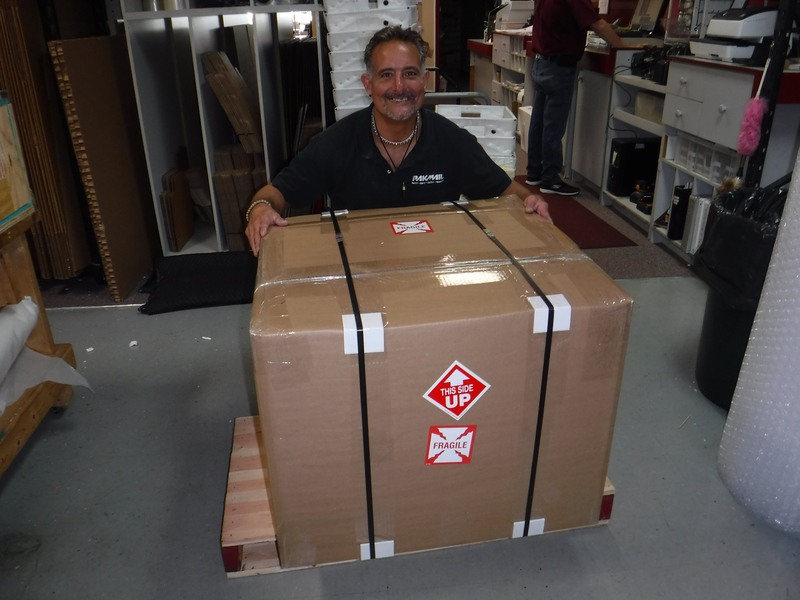 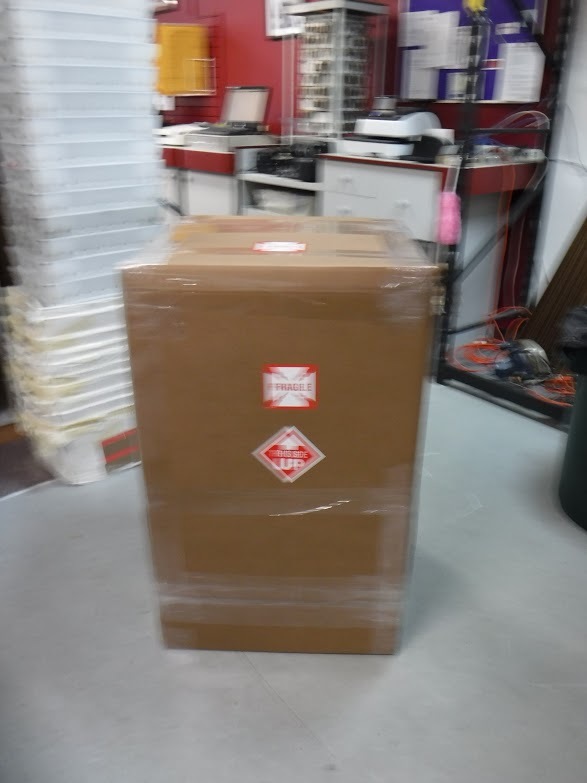 As always we took every precaution when custom packing it, to ensure no damage during shipping. 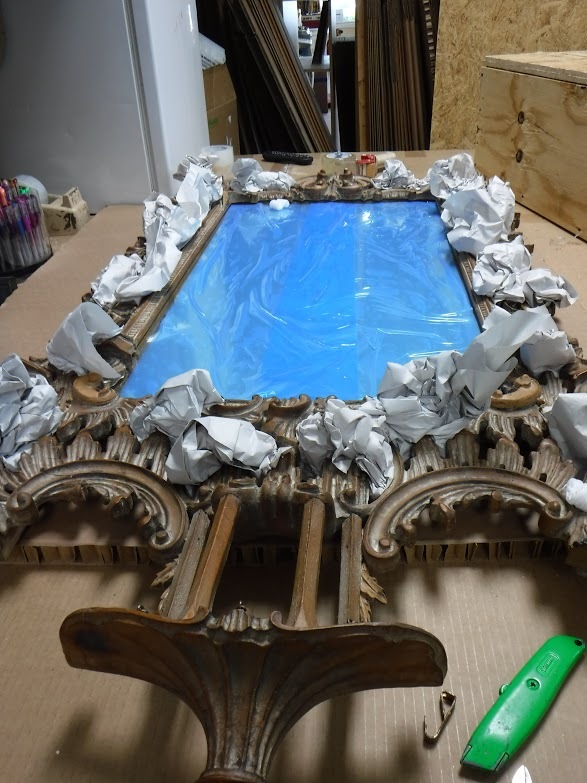 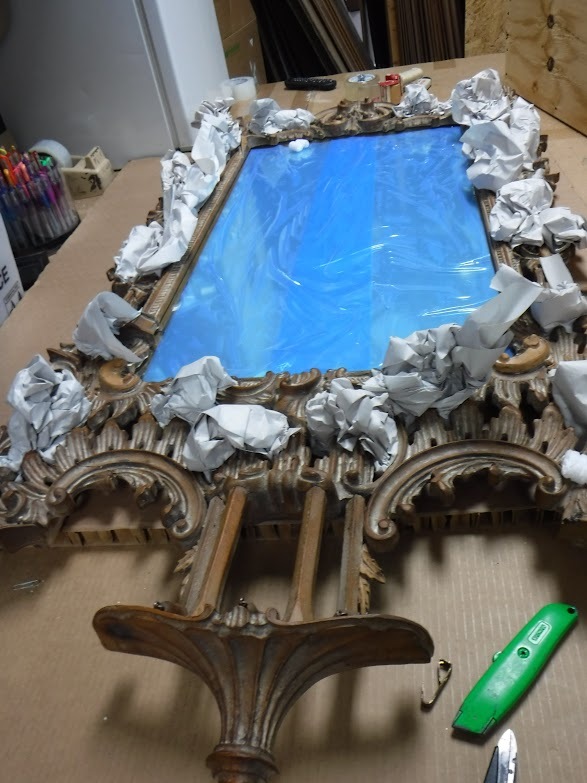 Pak Mail Wellington recently had the opportunity to pack, crate, and ship this beautiful antique mirror. 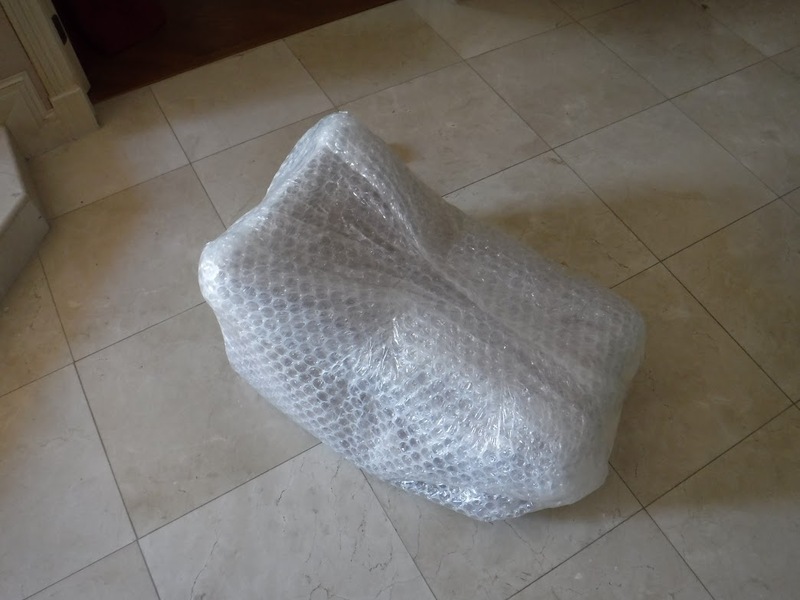 We took every precaution to ensure it’s safety. 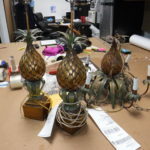 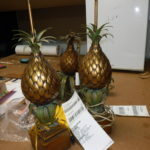 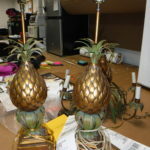 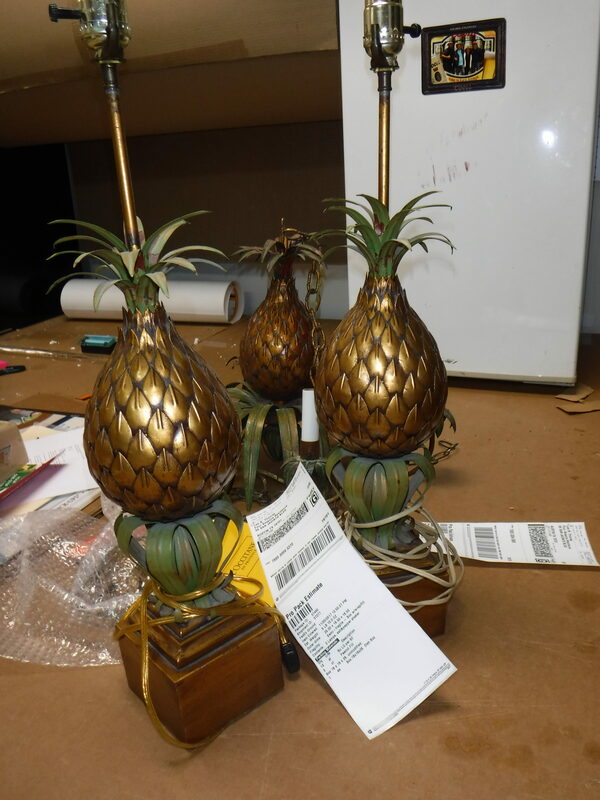 Pak Mail Wellington carefully packed and shipped these fragile antique lamps. 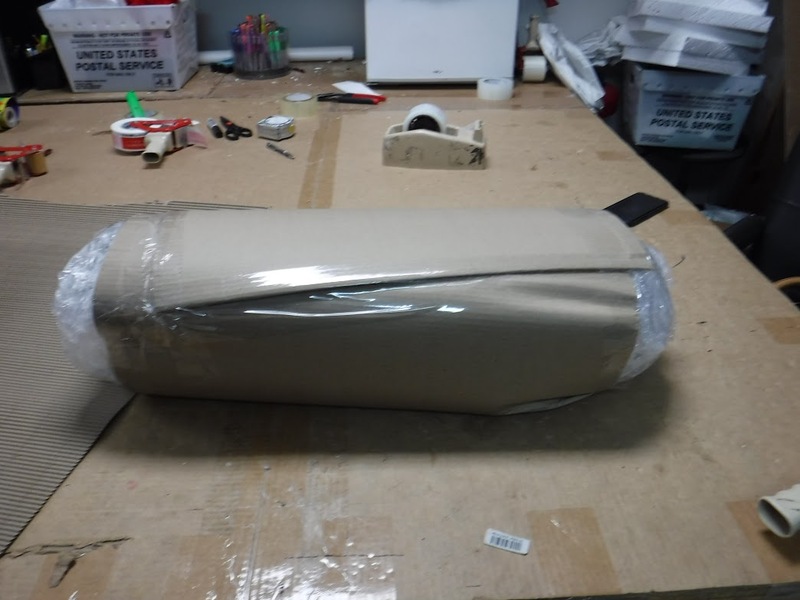 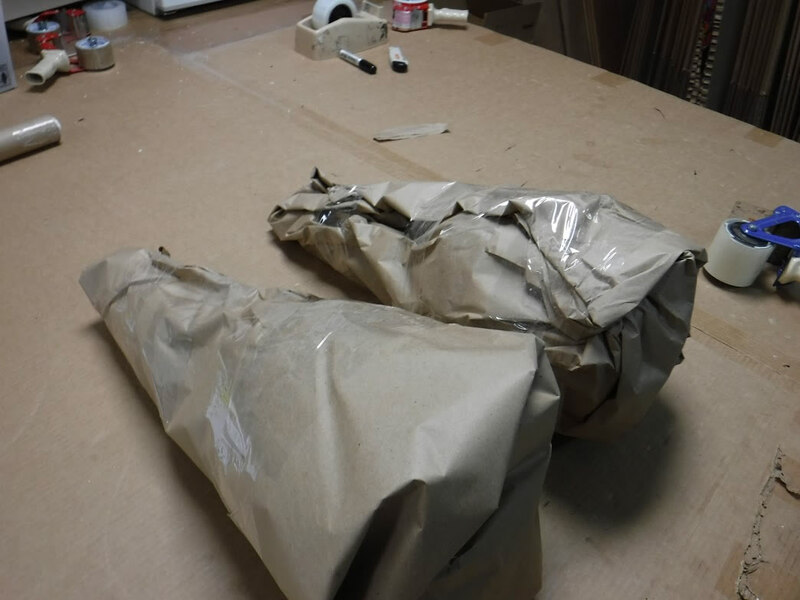 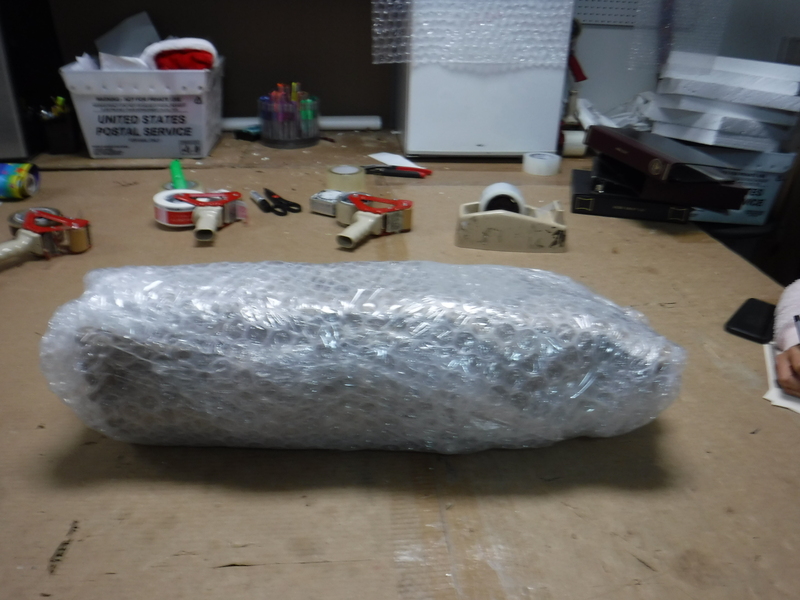 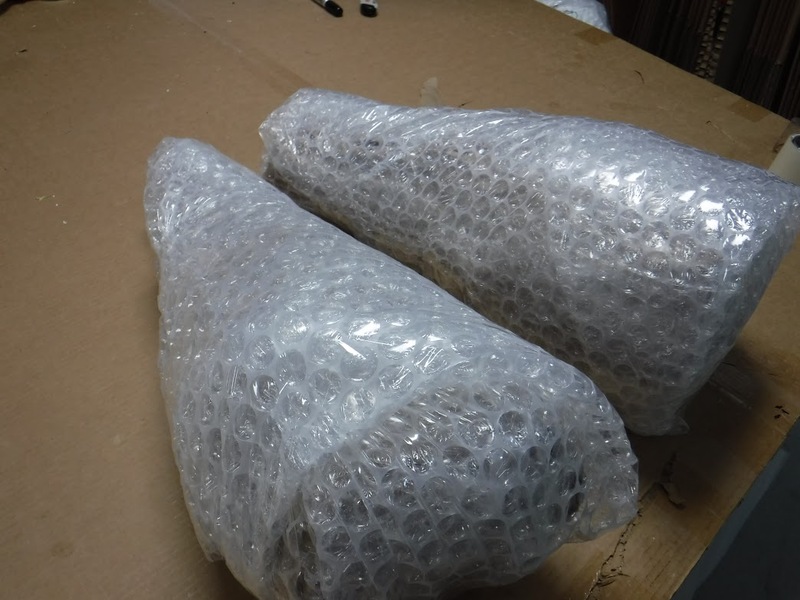 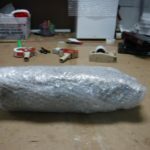 We carefully bubble wrapped and custom packed them to ensure safe shipment to their destination. If you need to ship something fragile, just bring it to Pak Mail and we’ll take care of it. 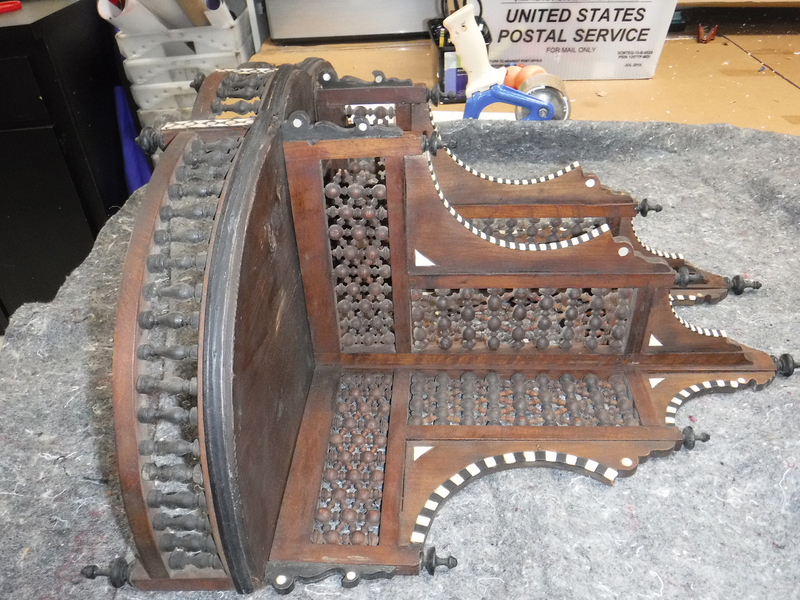 Pak Mail Wellington recently custom packed this beautiful antique shelf. 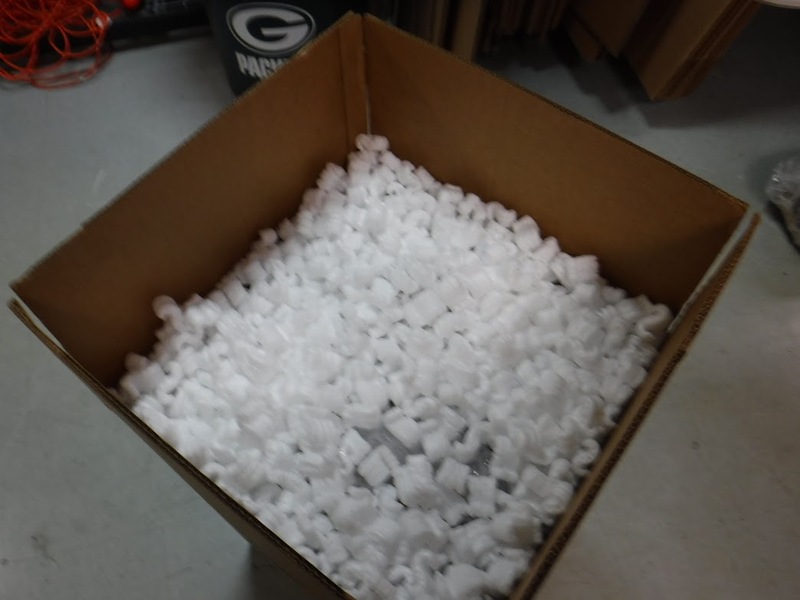 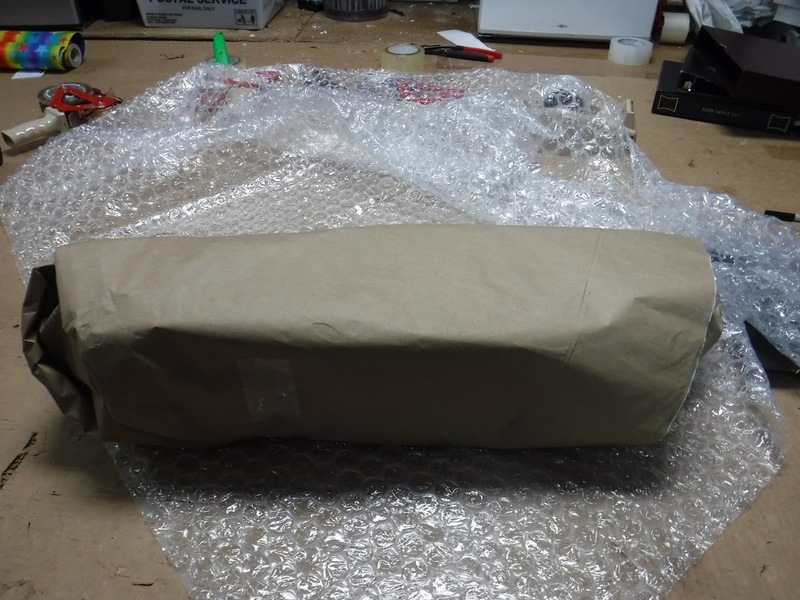 We carefully wrapped it in bubble wrap and filled in the extra space with Styrofoam peanuts to ensure safe transport. 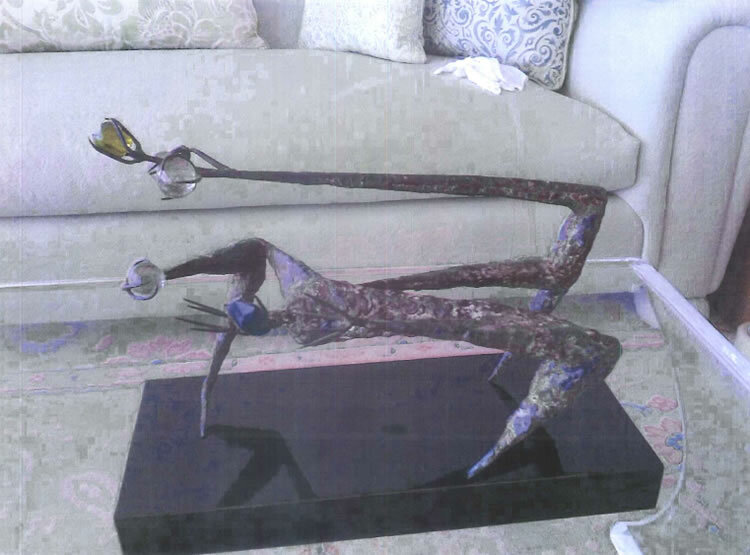 Pak Mail Wellington recently packed and shipped this high value sculpture. 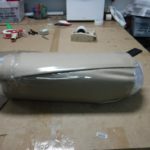 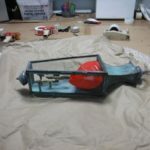 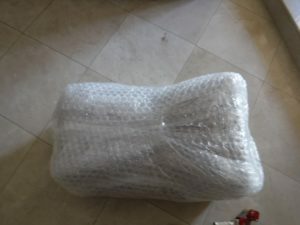 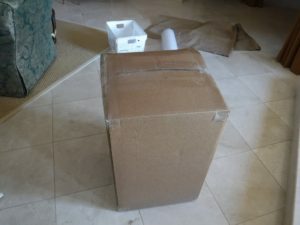 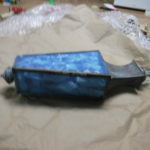 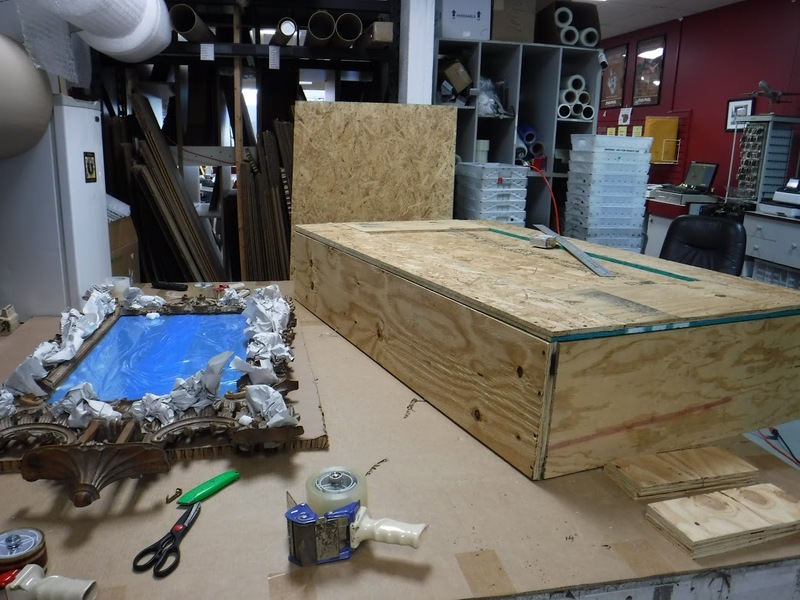 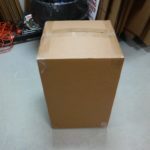 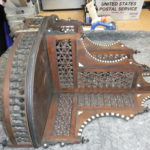 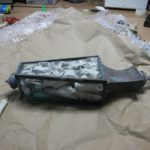 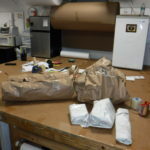 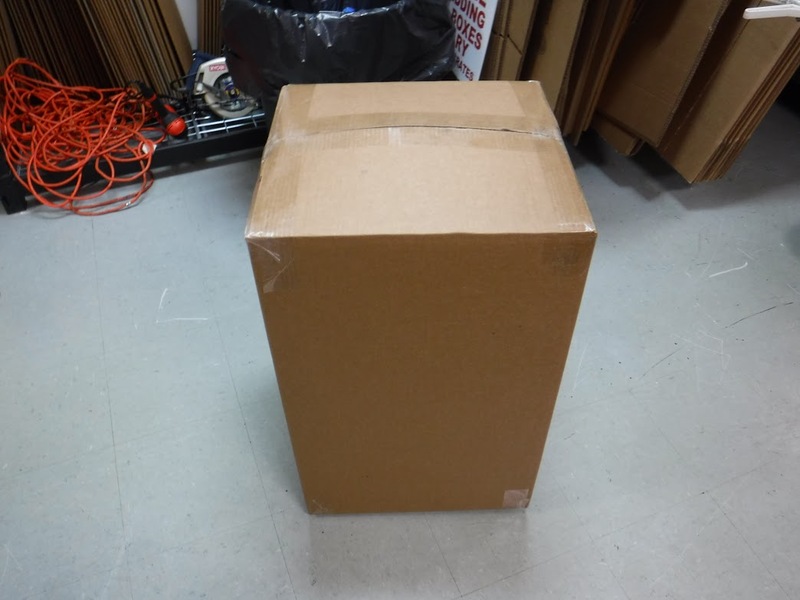 We picked the item up at a residence and custom packed and protected using furniture wrap, bubble wrap and a custom box. 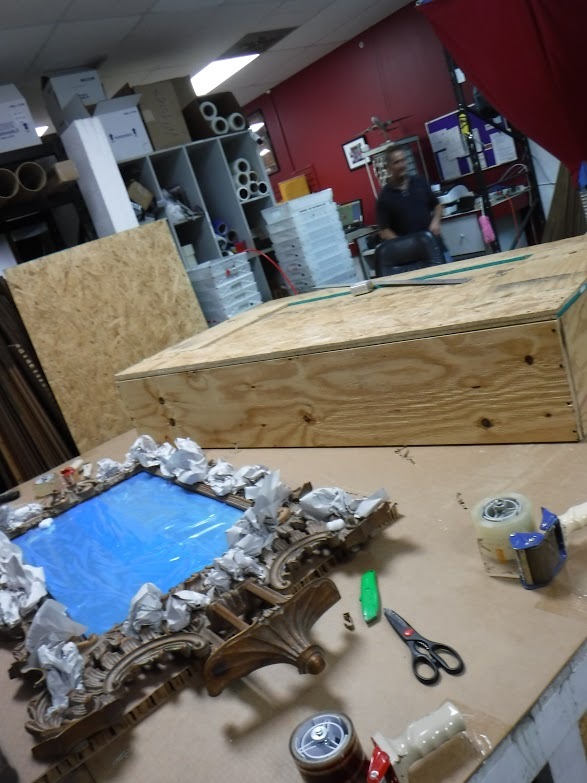 We then crated to international specifications and air shipped it to Christie’s, London, England. 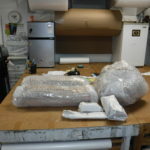 We also ship for Christie’s, New York! 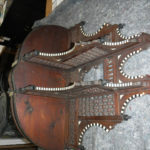 We pack and ship all types of artwork and antiques all over the world. 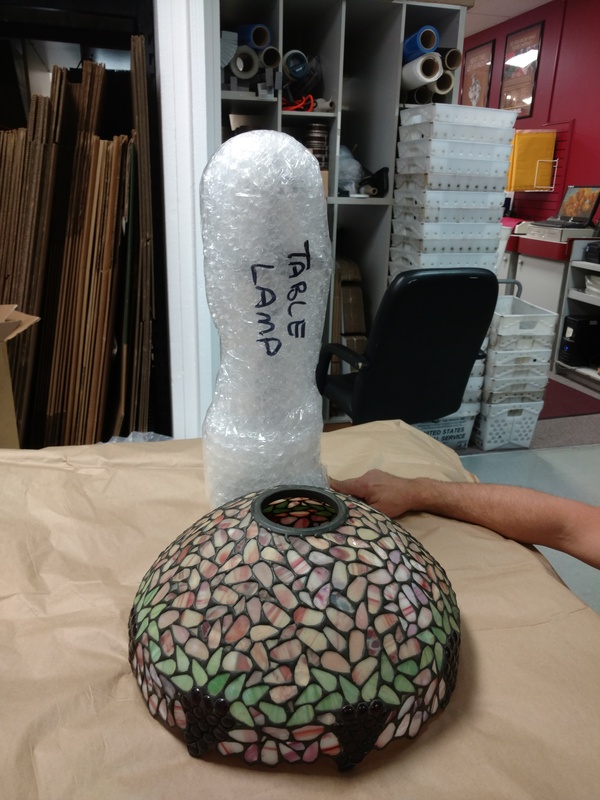 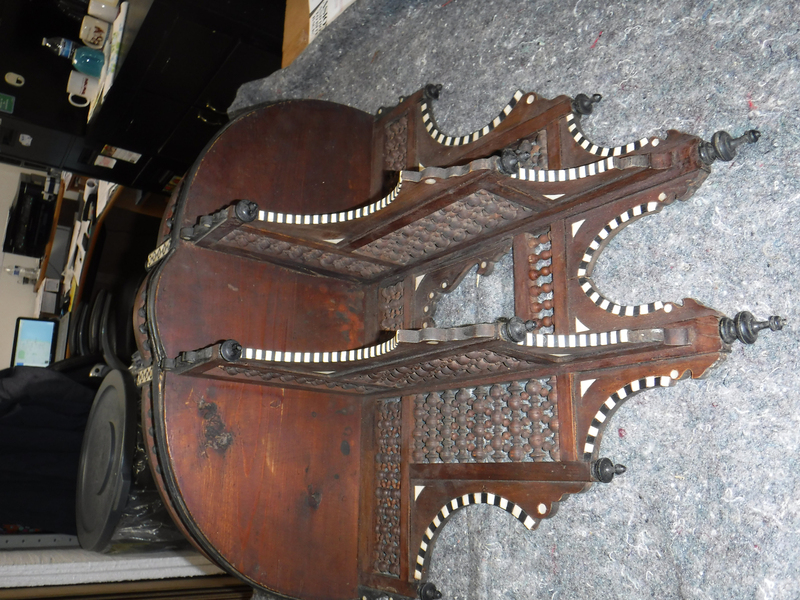 Pak Mail Wellington packed and shipped this antique Tiffany lamp from an estate shipment. 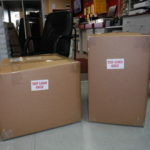 We can pick up and pack at our facility, pack on site or customer can bring items in. 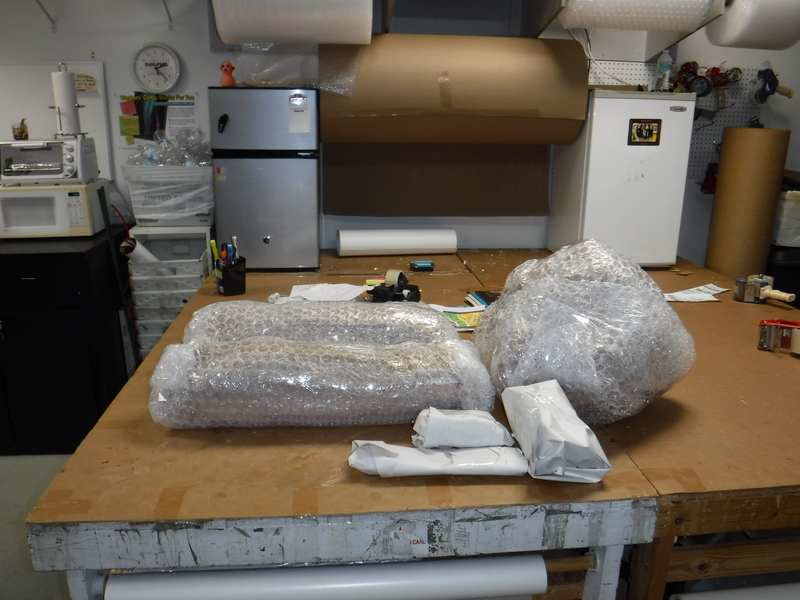 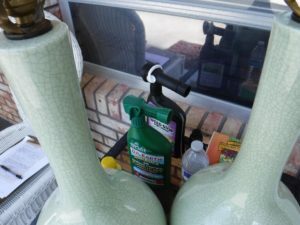 We handle everything from a photo album to a large china cabinet, even the statue in the backyard. 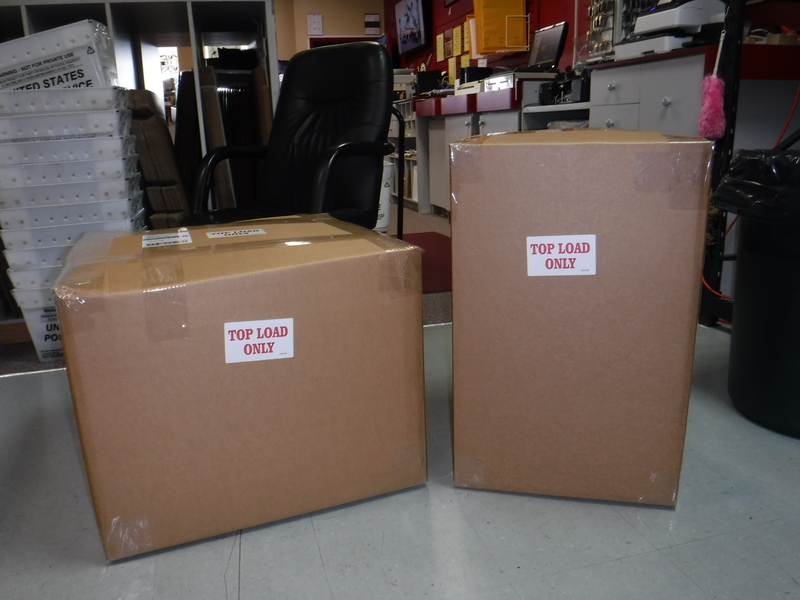 We will also ship your items to multiple locations. 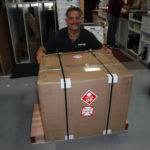 Come by or give us a call and see what we can ship for you.